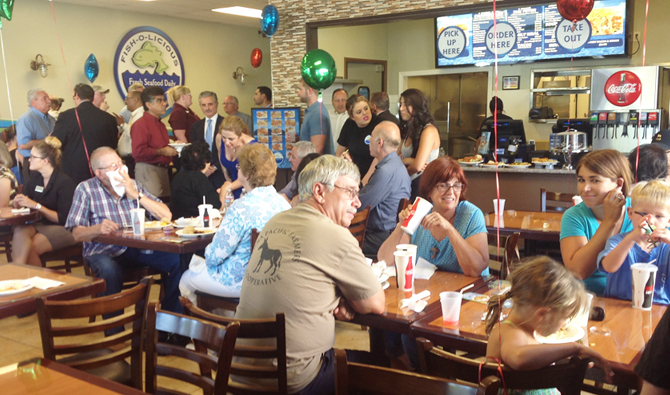 Corona California a Fish O Licious restaurant, patterned after the famous Fish-O-Licious located in Commerce, California is now open… located at 451 Magnolia Ave suite #103, in Corona California in the shopping center at the corner of Ontario Avenue and Magnolia. 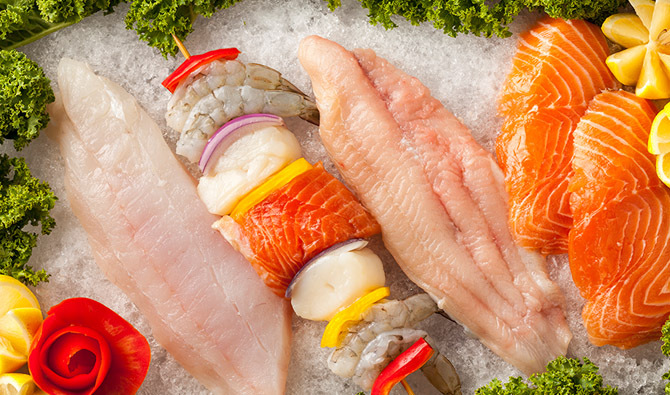 Fish-O-Licious is famous for offering the quality of fine dining fare while creating affordable and healthy seafood entrées for lunch and dinner. We invite you to come in today and enjoy the unmistakable flavor of this finely prepared cuisine. We are certain the residence of Corona will be delighted with the new Fish O Licous, we look forward to meeting lots of new people and hope to serve the community well. 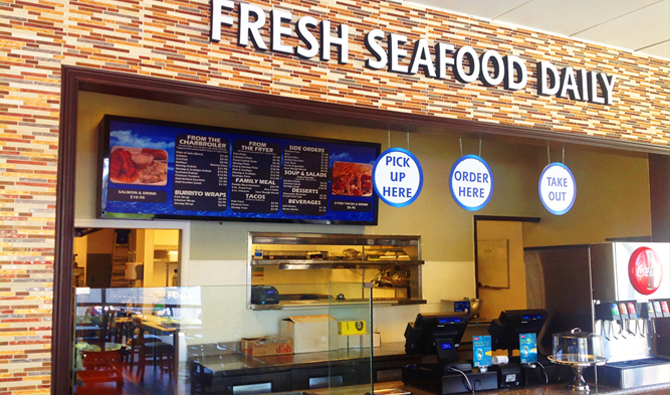 Mr. Wali Saadat and his wife Adiba are the proud owners of the Fish O Licious in Corona California.